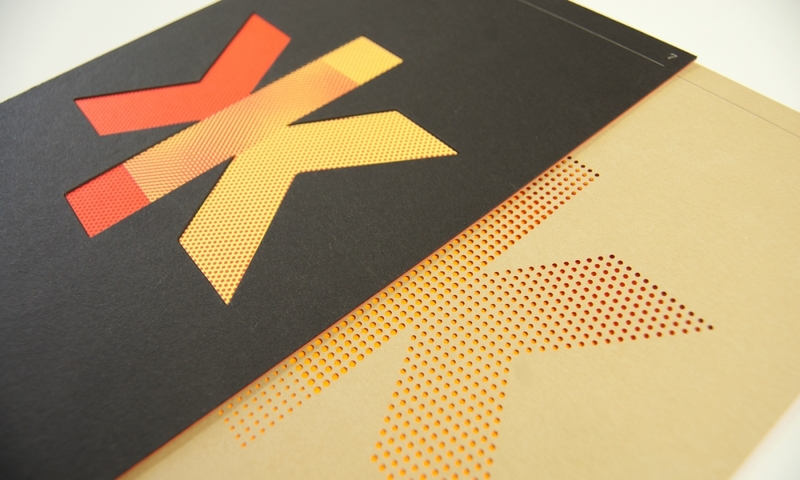 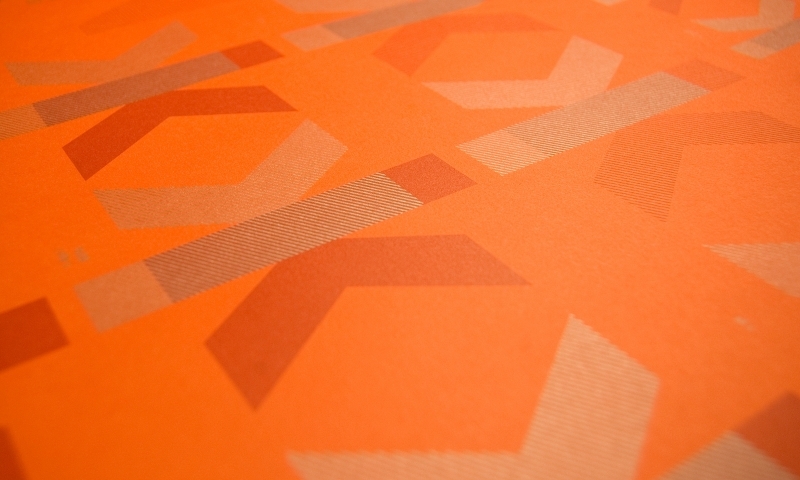 Brand strategy, brand identity and marketing communications for Keaykolour paper. 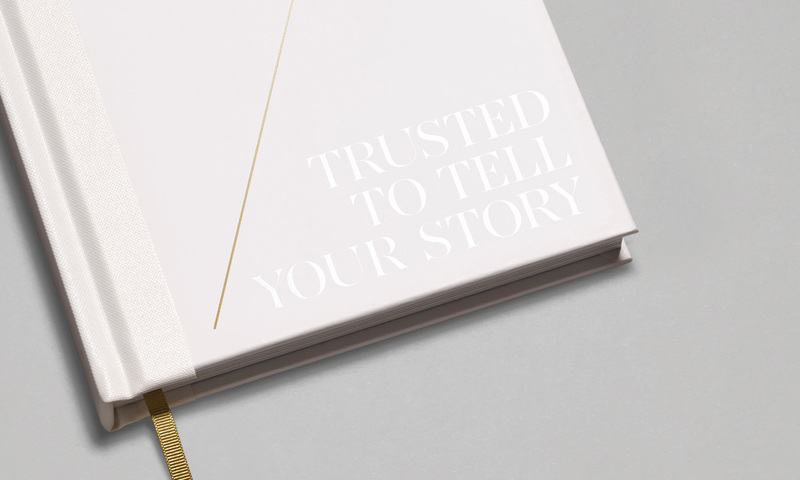 Arjowiggins are the leading manufacturer of premium sustainable papers for the creative industries and our new brand identity marked the next chapter for one of their flagship global brands. 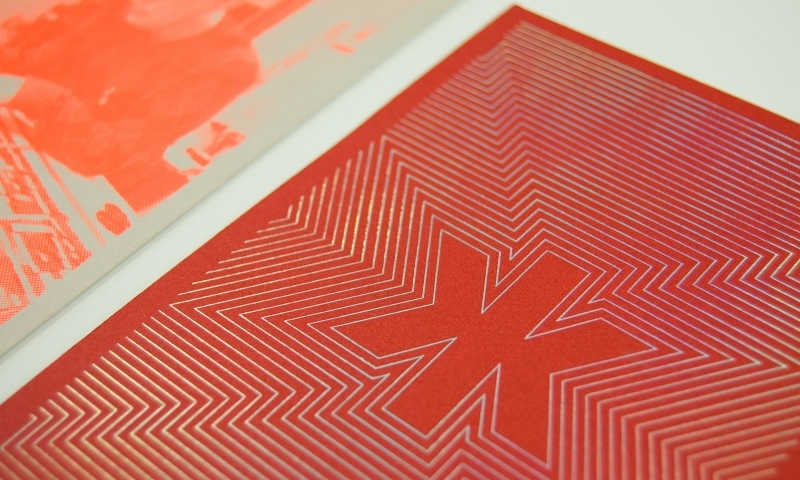 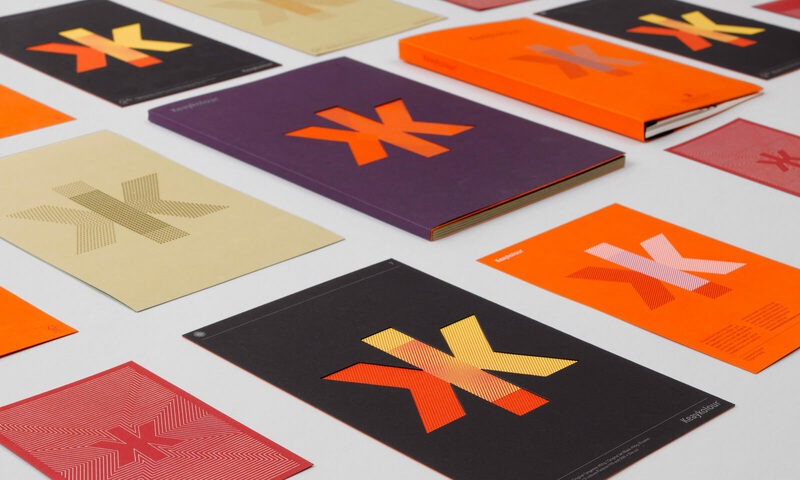 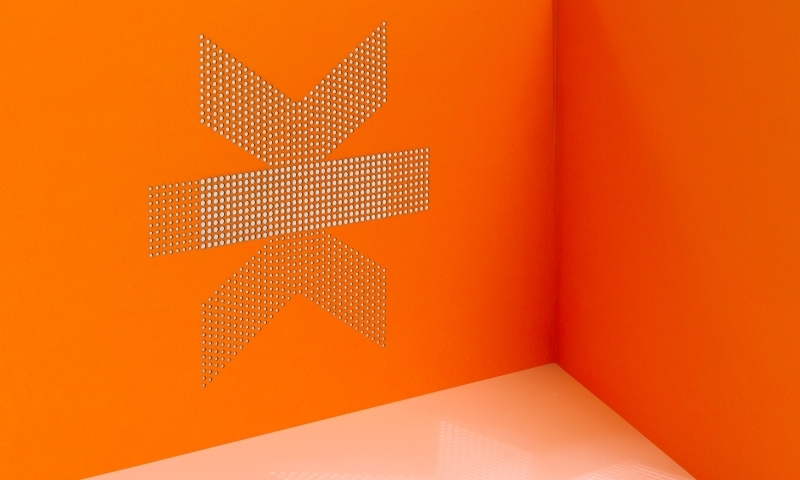 The work included distinctive brand elements, marketing tools for designers and a website that positioned Keaykolour as a market leader of premium, sustainable coloured paper. 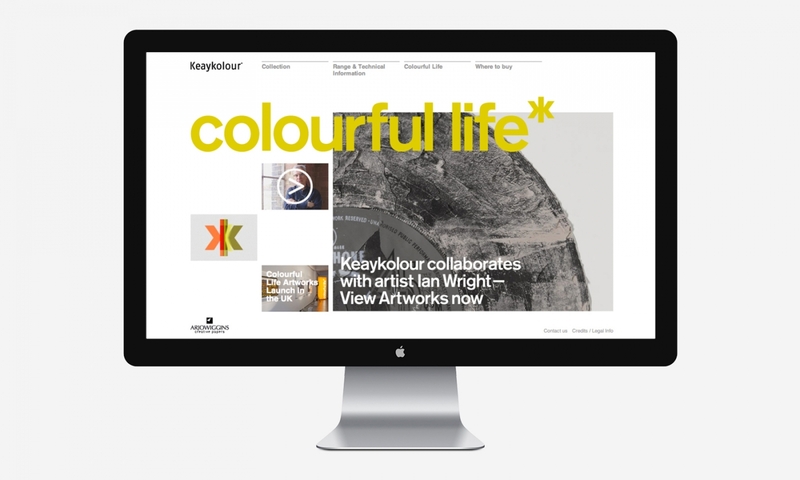 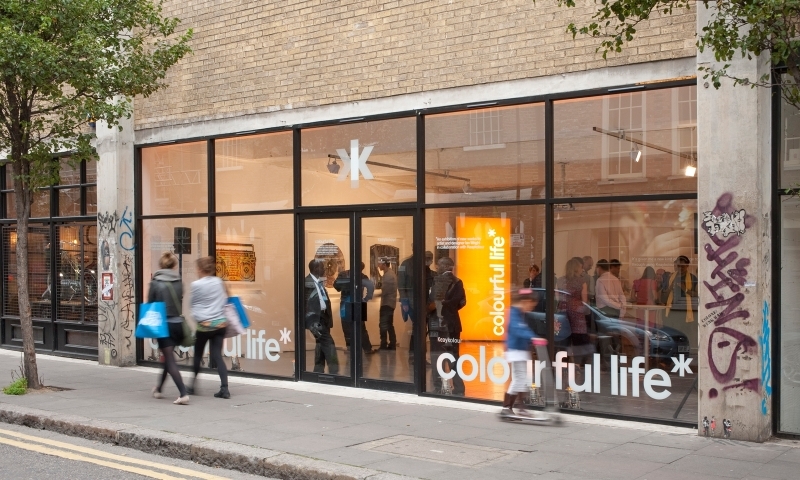 The new brand was launched by our ‘Colourful Life’ marketing campaign, which centred around a unique collaboration with artist Ian Wright.